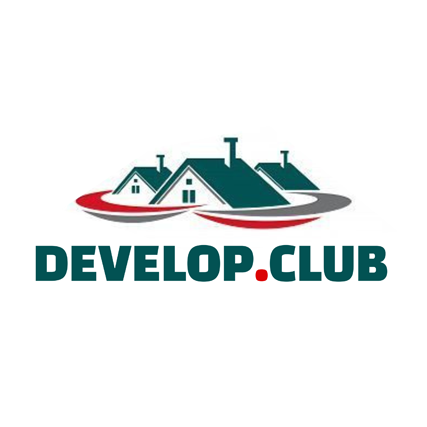 Who might have expected .club domain names to become the .com contender, on the Chinese market? (They are the singular version of the domain name extension, not the plural one). 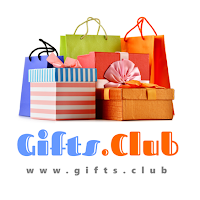 It appeals and is eye catchy; an opportunity to bring novelty to a business. If traditional businesses related to clubs have started to pay interest in these domain names - and the .CLUB Registry’s domain registration volumes clearly demonstrate that: it is one of the largest new gTLD Registry in volume and probably the first one in terms of sold domain names - a new kind of buyers has clearly been identified: domain name investors. These domain names are called “LLL.com” and “LLLL.com” for three and four letter domain names; and “NNN.com” and “NNNN.com” for three and four numbered domain names. 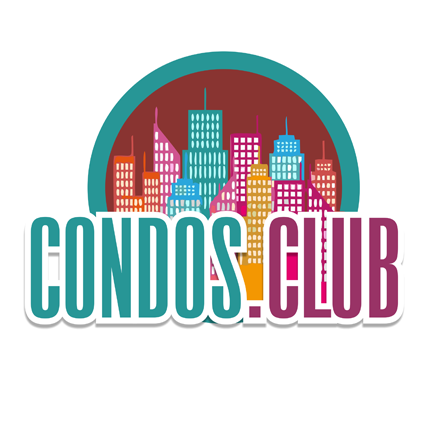 I was recently asked $10.000 for a five letter “.com” domain for a client so I let you imagine the price reached by a four letter domains. 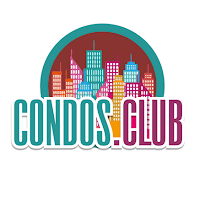 When these are no longer affordable, investors look elsewhere and it appears that they are looking towards “.club” domains, here is why. The .CLUB registry recently published its October sales report. 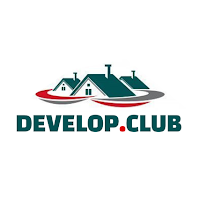 With its auction website dedicated to the Chinese market, it did not take long for all auctioned one and two letter “.club” domain names to find a buyer. If the price reached five figures for a one letter domain name, Almost all other domains found a buyer and at a decent price. Such sales volume and pricing not only demonstrate an increasing interest in “.club” domain names, they also demonstrate their value: if prices paid today for such Premium domains are high but still decent, it means that they will increase even more in the future and possibly approach those of the “.com” someday. 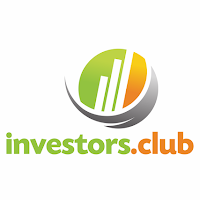 If “.club” domain names were to become the next gold rush, one thing is already for sure: they already are an investment opportunity.